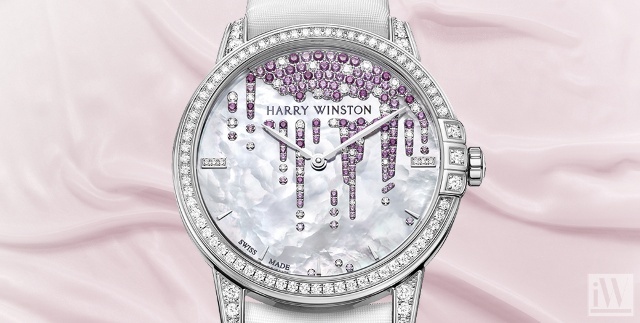 Harry Winston timepieces combine the high quality craftsmanship of Harry Winston jewels with the time honored tradition of Swiss watchmaking.The Brand’s foray into fine timepieces in 1989 introduced a new creative dimension for the legendary House to explore. 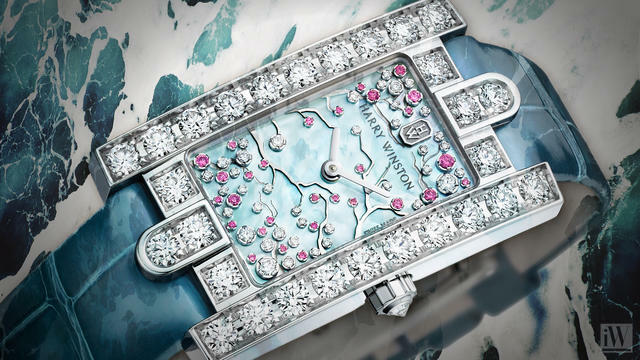 In 2007, Harry Winston opened a state of the art Manufacture in Geneva, the watchmaking capital of the world. 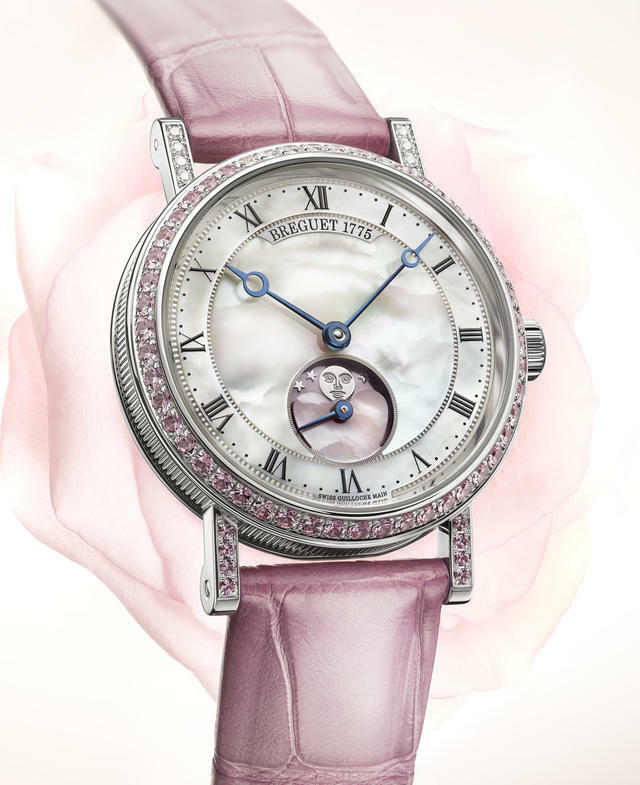 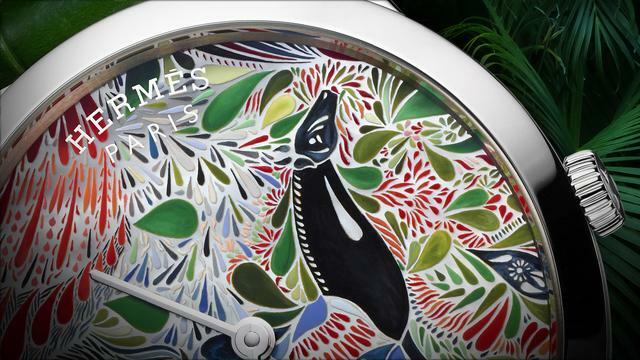 The company’s watchmaking division upholds itself to the same flawless tradition of its legendary jewelry expertise. 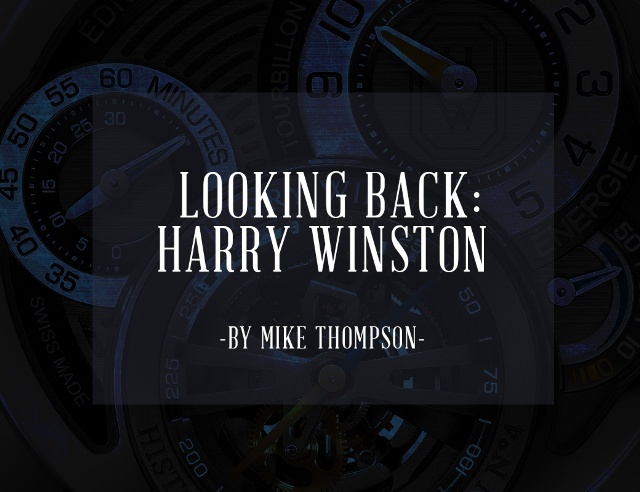 Harry Winston’s timepiece collections exude true authenticity and luxury, exemplified by fine design and careful manufacturing of complicated and gem-set watches. 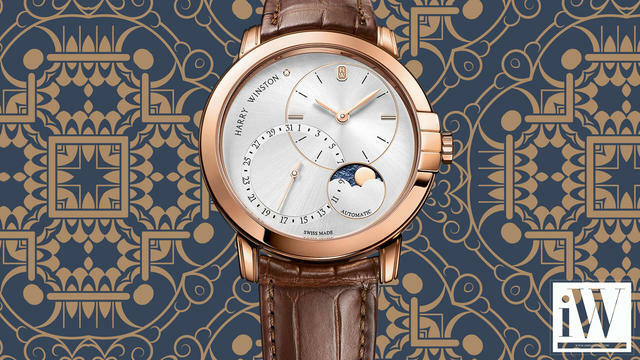 iW Magazine's Watch of the Day is the Harry Winston Midnight Date Moon Phase Automatic.